Dedicated Specialists in Our Field. 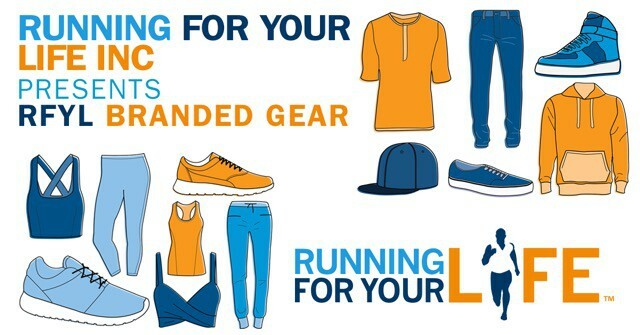 At Running For Your Life, we are dedicated specialists in our field. 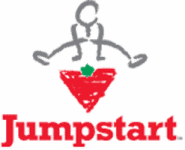 Our coaching staff includes some of the most outstanding coaches in Ontario with combined knowledge and experience to help take each Athlete to the next level. Our coaches follow a process and program designed to understand each individual athlete’s needs and set appropriate goals to ensure success for those athletes under their care. Our coaches interact on a personal basis with each athlete by building relationships, communicating with, motivating and pushing them to a new level to deliver results. We help athletes with their self-esteem; to believe in themselves and their abilities through education, opportunities and challenges. We help athletes maintain perspective and how to handle and rebound from failures and setbacks. 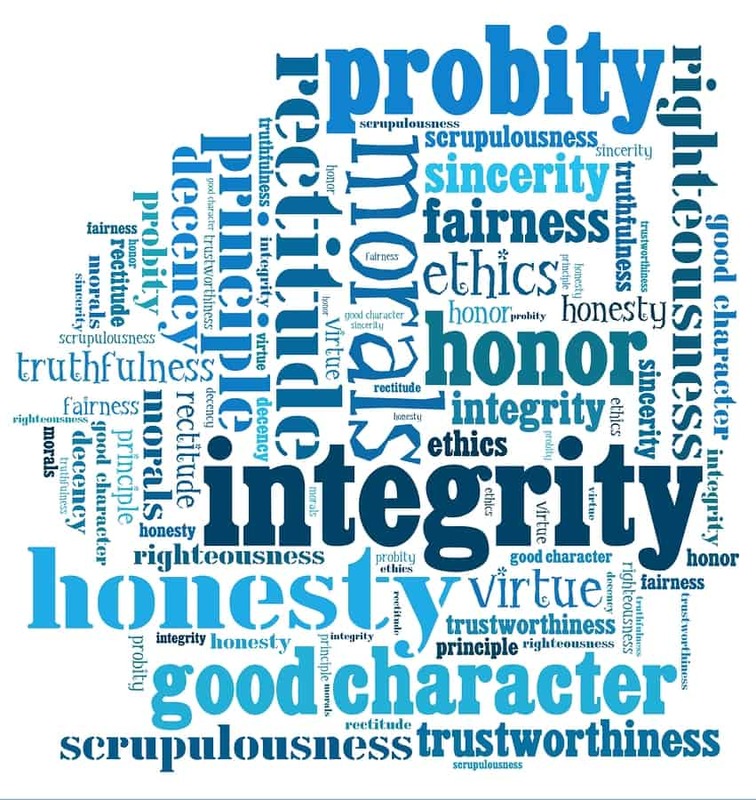 Our coaches also understand the pressures that student-athletes face and establish a good working relationship to ensure success on all fronts. Plagiarize from other coaches but rather have our own system on which we have based our specialties. 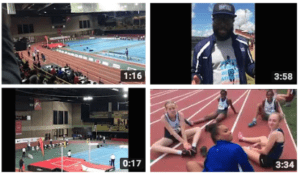 Our coaching staff is led by Coach Randy Brookes (Head Coach and Owner) with an amazing support staff of Coaches – a group of coaches who in their entirety offer an unequaled understanding and experience of Track & Field. Coach Randy Brookes is a Certified Sprint & Performance Coach and is ready to share his wealth of knowledge to athletes looking to enhance their performance and reach their next level. From breaking Provincial and National Records in Ontario and Canada, to holding 4 different Youth/Age Group World Records as a Sprinter as well as being an OFSAA Double Gold Medalist and Canadian Sprint Champion Randy has enjoyed great success as a Youth Track & Field Athlete. Recruited from several universities across North America including Notre Dame, TCU, Harvard, the University of Toronto and UCLA, Randy signed a 5-year athletic scholarship with UCLA and joined one of the greatest academic and athletic universities in the world. Randy was coached by John Smith, arguably one of the greatest sprint coaches in history and had the privilege to train and work with Trinidadian Ato Boldon (Olympic 100m Silver medalist and World 200m Champion), American Maurice Greene (previous 100m World Record Holder and Gold Medalist Olympian) and French star Marie-José Pérec (200m & 400m Olympic Gold Medalist) among others. 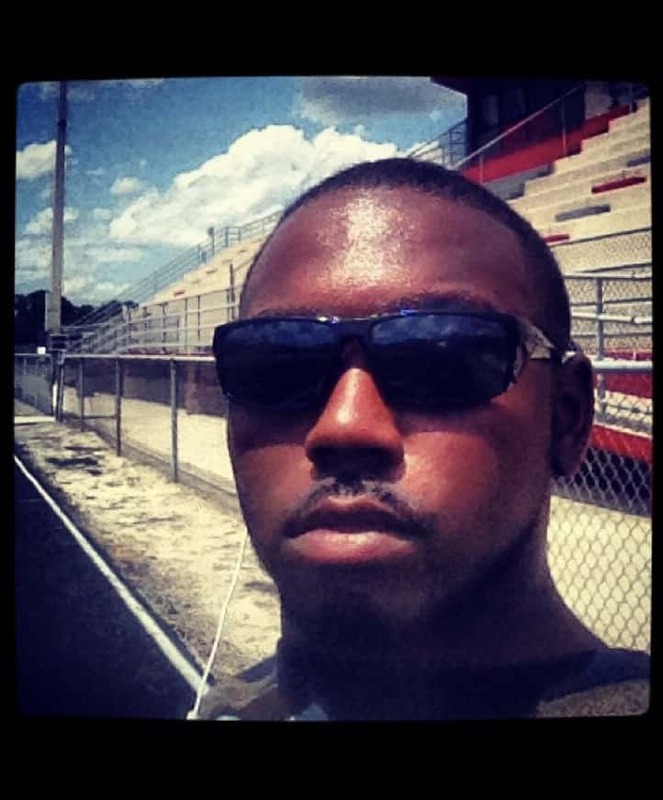 Coach Devon during his elementary school and high school years was a force to be reckoned with in Track and Field. He was a multi event athlete in the Sprints and Long Jump/Triple Jump and had tremendous success. An OFSAA Championship and hard work helped Coach Devon land a full scholarship to the University of North Iowa. As an NCAA Div 1 Athlete Coach Devon exploded unto the scene running 10.19secs where he still owns the Missouri Valley Conference Record in the 100m. A past member of Canada’s Junior Track & Field Team has allowed Coach Devon to have the know how and experience to be a great Coach. 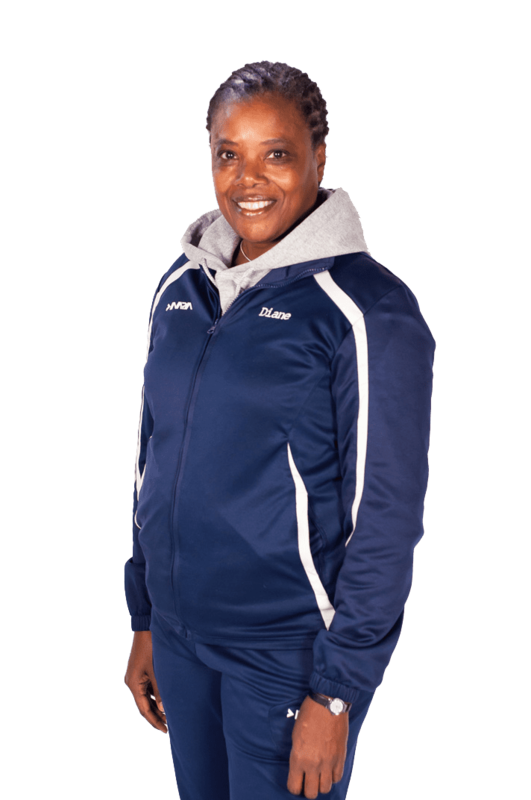 We welcome Coach Devon to Running For Your Life – Scarborough/Markham. Coach Brian is a well-rounded Coach who knows firsthand the training and focus needed to be a champion. Coach Brian hails from the University of Villanova where he earned a scholarship in both Track and Field as well as Hockey. Brian was an NCAA qualifier in the 800m. In Ice Hockey Brian played for the Villanova Wildcats as “Centre”. 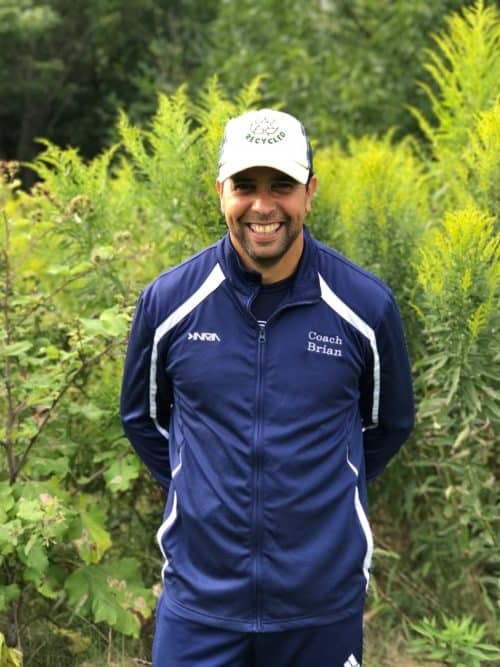 In Track – Coach Brian was a 3-time Canadian Olympic Trails Qualifier in the 800m and OFSAA Champ in 4x100m. Brian’s all time Personal Best Times are 46.80 in the 400m and 1:47.71 in the 800m. 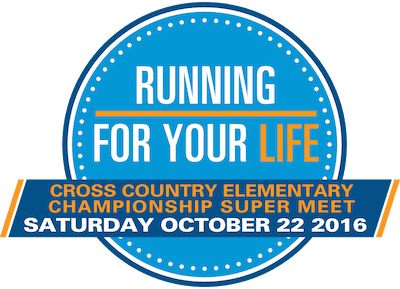 Coach Brian’s specialty lies in the mid and long distance running as well as Cross Country. 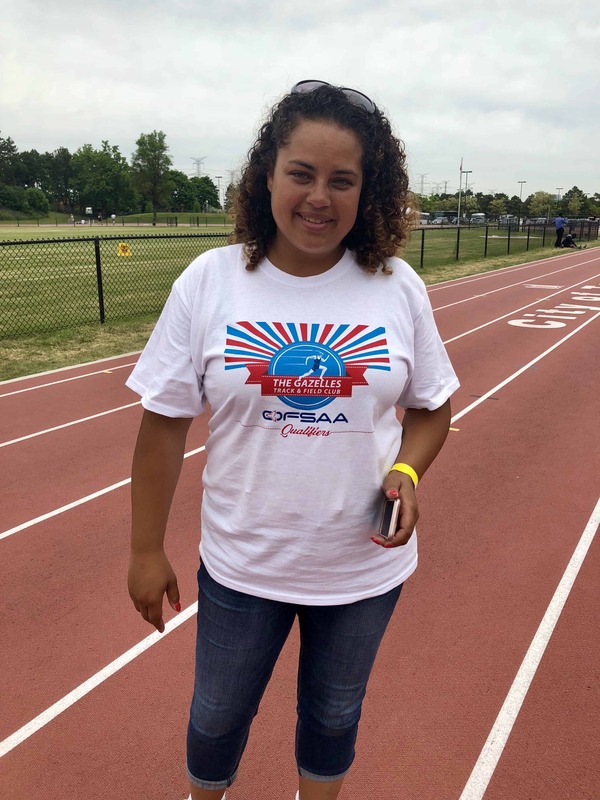 Coach Miguel has always been involved in Sports related activities, whether it’s competing at the Collegiate level in Volleyball, Basketball, Cheerleading and Track & Field. Coach Miguel became a Shiatsupractor for 20 years and has treated a variety of athletes from Track and Field, NBA, NFL, CFL, WWE and National Fitness and Body building champions. His enthusiasm and personable manner make him a great addition to our team. 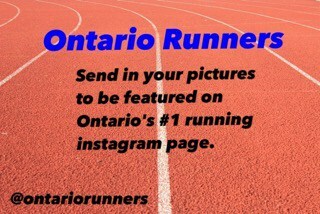 Coach Emily was a High school OFSAA 4×100 qualifier and has been running and loving to run since a young age. 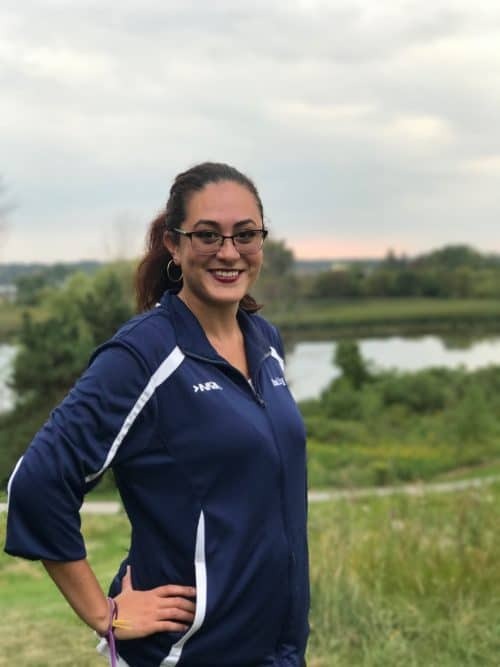 Coach Emily brings her passion and determination for running and inspires others to grow in the sport of running within Track & Field, Cross Country and Speed Training and has inspired many athletes to develop and enjoy the sport of running. 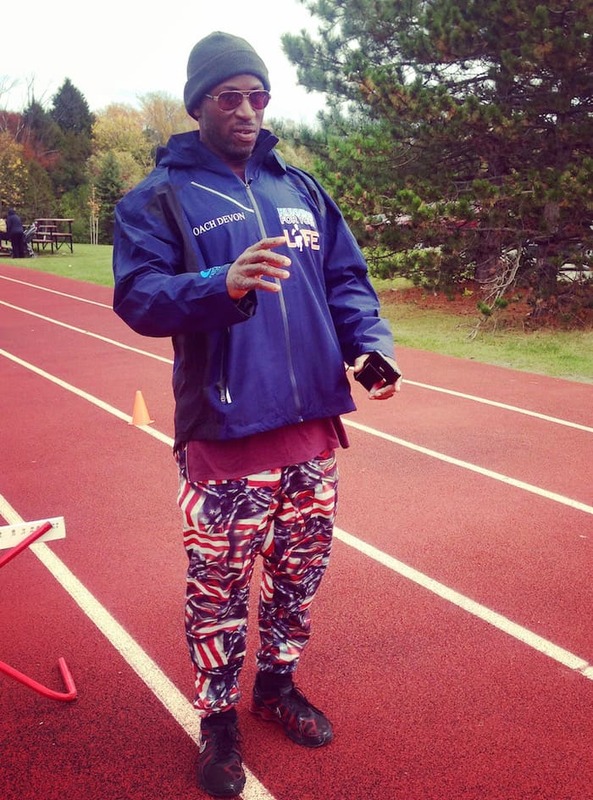 Coach Harold who was born in Florida comes from a Track & Field Decathlon background. He has competed at the NCAA Level and currently holds conference records in the Middle Eastern Atlantic Conference. His athletic background in throws, hurdles and jumps has created many opportunities for Coach Harold to work with throwers, pole vaulters and hurdlers at both the University and International levels. 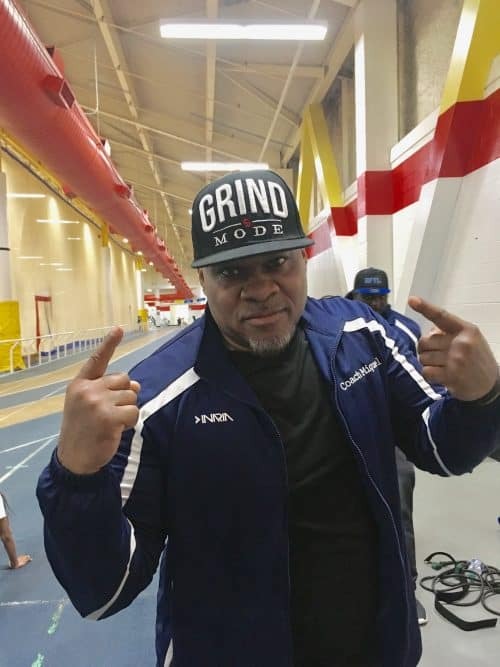 One of Coach Harold’s significant accomplishments over his coaching career was being named to the USA’s World Youth Track & Field Team as an Assistant Coach in 2015. He has recruited and Coached for Universities across the South Eastern United States such as Florida A&M, BCU, MVSU and Georgia Southern University to name a few. Coach Harold has sent athletes whom he personally coached to Div 1 NCAA schools in the conferences of the ACC, SEC, Big 12 and PAC 12 schools on Athletic Scholarship. Coach Harold also has been apart of a variety of team titles including Florida High School State’s Track and Field Championships in 2005, 2012 and 2013, SWAC Championships in 2010 and 2011 for both Men & Women and also MEAC 2016 XC Championships (College Conference Titles). 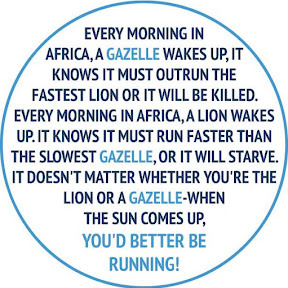 Coach Rose is looking forward to being a part of the Gazelle & Running For Your Life Team. Dr Colleen Prendergast (Chiropractor) has been in private practice for 11 years. 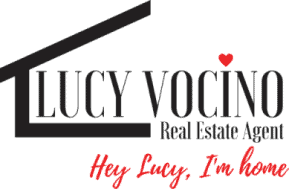 She was the owner of her own practice located in Paris, France and had a second location in Palaiseau, France. She is a former track and field athlete, who graduated from the University of Iowa (USA) from which she earned a full ride track & field scholarship and obtained a Bachelor of Science degree. She represented Canada at the 1995 junior Pan American championships in Santiago, Chili. She remains the current record holder of the women’s senior 100m hurdle ROPSSA record and the fourth overall fastest time of her division 1 university track and field team. 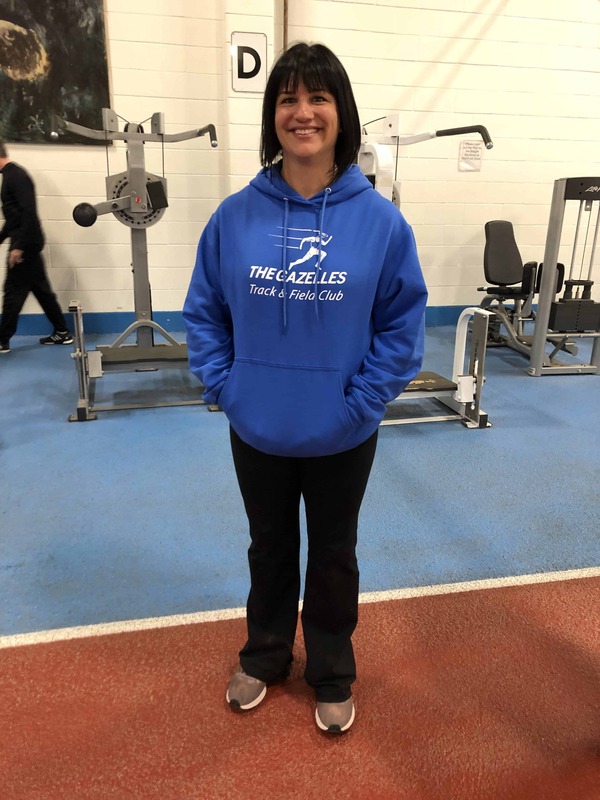 RFYL/The Gazelles Track & Field Club welcome Coach Colleen to the team! 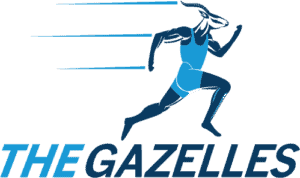 Not a “Coach” per say but a Coach approach to the administrative side of The Gazelles Track & Field Club. Coach Diane helps The Gazelles with back end items that keep the club moving effectively. Her passion and love for the success of our athletes is a welcomed breath of fresh air! Coach Jenn has had an amazing Youth/Junior Career as a Track & Field Athlete. She was a Triple OFSAA Champion in the 100m, 200m and 400m while competing in High School. As a University of Toronto Club Member Coach Jenn was also a Junior National Champion in the 400m. She received a Full Scholarship to Florida State University. 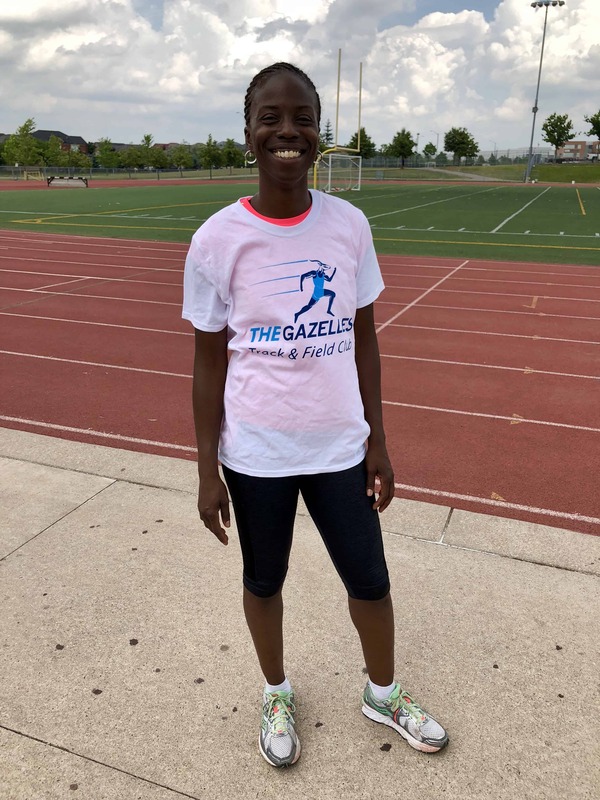 Her parents are certified Athletic Ontario Track & Field Officials and Coach Jenn’s daughter is an upcoming Gazelle Star! Coach William has been a standout High School Track & Field Athlete who was a LOSSA Champion and an OFSAA Finalist in the 400m. He received an Athletic Scholarship to Cornerstone University in Grand Rapids, Michigan and still owns the Indoor 400 freshmen record. In the Distance Medley Relay his University team placed 7th which earned Coach William All-American Status. 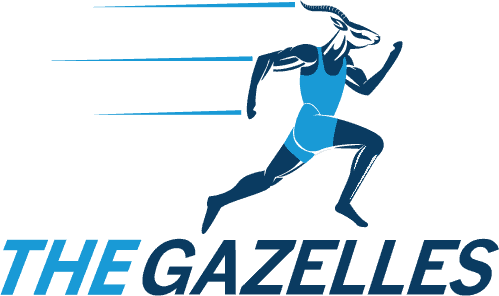 A former Gazelle Track and Field Athlete Coach William was ranked in Ontario and Canada.